so I have recently learned about this dude! 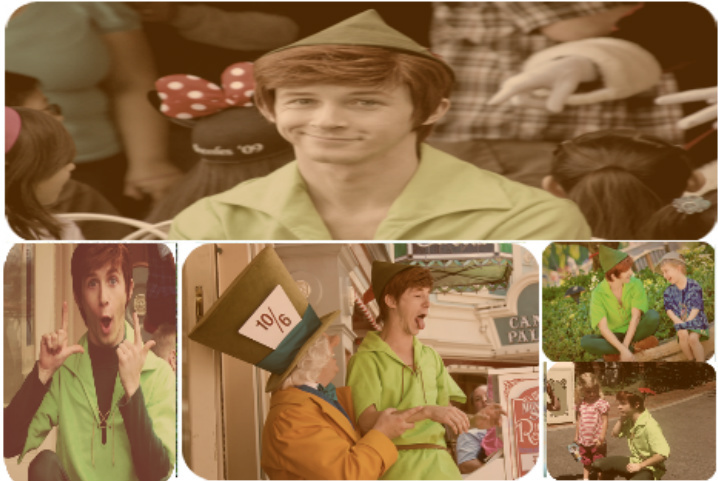 His name is Andrew Ducote but many people know him as Spieling Peter Pan since he used to play the part of Peter Pan at Disneyland. 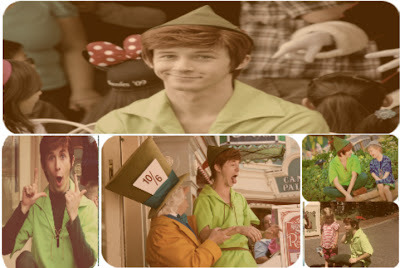 I happened to run across his youtube channel and then learned about him being Peter pan. He is HILARIOUS!!!! you should watch his channel "TheGrandSupreme just for fun productions" there aren't too many videos but what is up there are a great fun to watch! but after looking around for some good photos to post i've come to the conclusion that several people are rather...Obsessed with him...(which I find a little strange) But really he is quite funny so I thought I would spread the laughter and blog about him!